Guess what time it is?! It’s the beginning of the Summer Camp season, believe it or not!!! Be excited! Join a FREE SESSION IN HIPHOP, VOICE LESSONS, MUSICAL THEATER AND GUITAR/UKELELE. Muzette Le heim’s Summer Camp will be open on the following dates for free trial workshops. 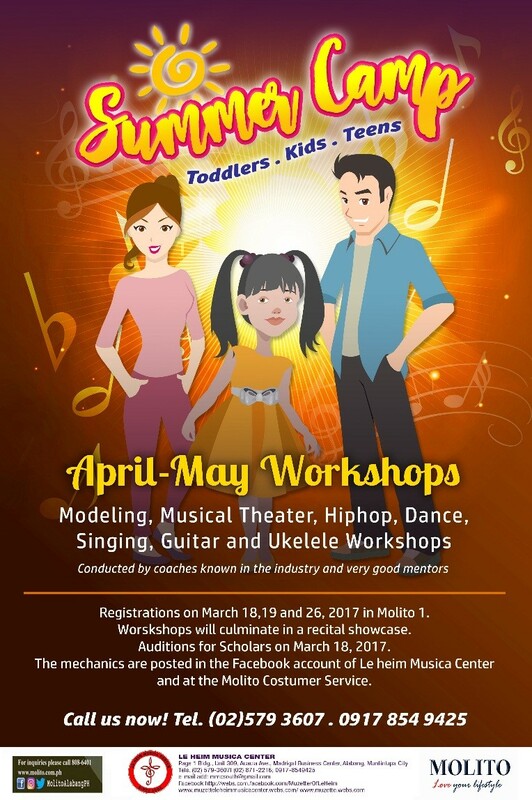 Summer Camp 2017 is scheduled for the 2nd week in April 17-May 31 and student registration is ongoing until April 24. The theme this is “Summer Colors” and are inspired by sights of vibrant colors, energized hues and feelings of renewal and joy that comes with summer. Summer camp is in cooperation with the Molito Lifestyle Center. Please call or text 0917 854 9425, for details and schedule. This is a big leap for the Studio offering a performing and music studio for sixteen years. This year the Summer Camp is headed by the “masters” in the performing arts. 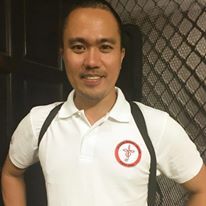 Rikki Benedicto an actor, director and a teacher. 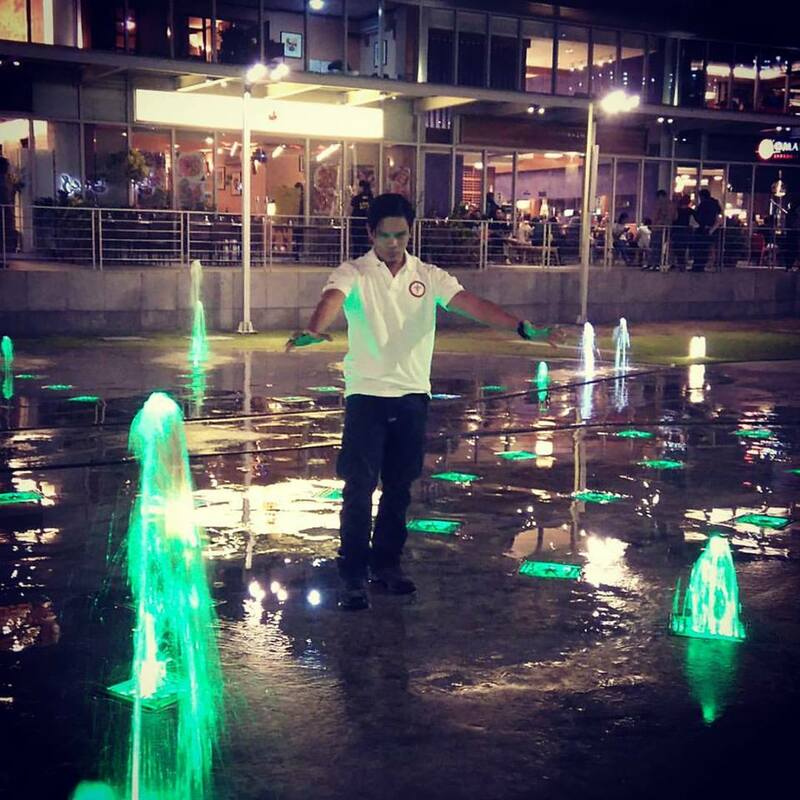 Rikki is young and vibrant person, at the moment he is the artistic director of St. Benilde and teacher in St. Paul in Manila. He will handle the Musical Theater Classes which will start April 17 at 1:30pm in Molito 3. Mia Fortugaleza a creative writing major and acting as minor of Ateneo de Manila University joins the facilitators group. Get into the Groove with the Hip-hop FREE SESSION on Tuesday April 18 at 9:30 am – 11:00am Molito 3. 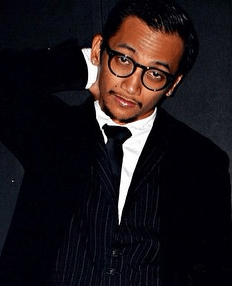 Hip-hop coaches are Justin Baladad and Lawrence Ladera of the Unschooled and All stars fame. They have been teaching Hip-hop for 10 years with Muzette Le heim Music. 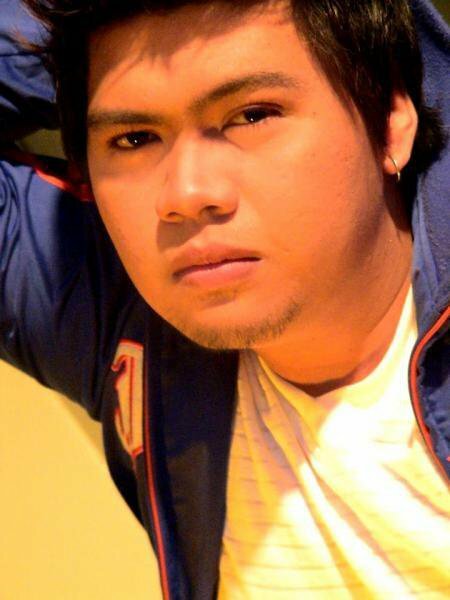 Direk Kneil Harley is a creative director and a pageant director for a long time. He will head the facilitators in Modeling workshops for Toddler, Kids or Teens. He is from PEP and is the creative Director of Viva Productions. He has been invited to organize pageants in Asia. Experience Ramp, Styling, Posing in front of the Camera and others. Leo Dimaala will facilitate Guitar and Ukelele workshops and Amy Camua the Singing workshops. These two teachers share the passion in teaching young musicians, nurturing and inspiring them. At the end of the program is a showcase featuring the camp participants. Enrolment is ongoing, for those who are qualified and are interested in the Individual class –We offer classes in Piano, Voice, Drums, Guitar, Violin, Flute, Saxophone, Clarinet and Trumpet. St. James the Great Christmas Bazaar coming soon!